Buchan was born in Perth in Scotland, the eldest of six siblings. At the age of five he sustained a skull fracture in a carriage accident. The resulting scar is still clearly visible in the photograph above. Trained as a barrister, he found more success as a publisher, writer and politician. 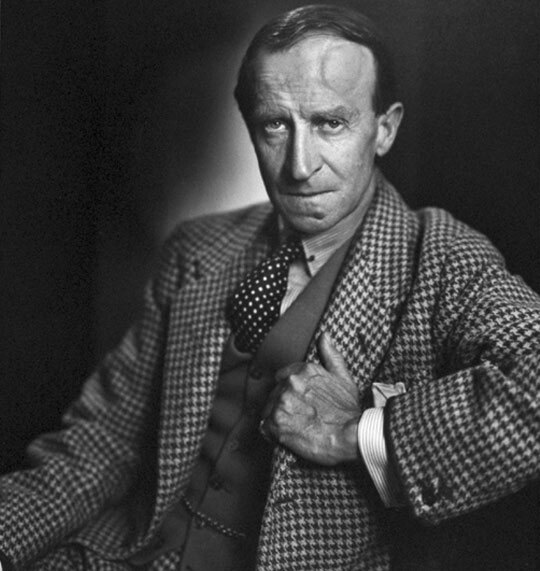 He himself said ‘Publishing is my business, writing an amusement and politics my duty.’ His most famous literary work was The Thirty-Nine Steps which was published as a book in October, 1915. From the mid-1920s until 1937, Buchan published at least one novel a year and was also a prolific writer of non-fiction. In 1935 he was created the first Baron Tweedsmuir and in the same year became the Governor-General of Canada, a post he held until his death in 1940. Born in Irvine on the west coast of Scotland, Galt was a sickly child who stayed at home and despite his mother’s protestations, developed ‘bookish propensities’. Galt was very well-read and impressed James Hogg, the Ettrick Shepherd, at a dinner given by Galt and his friends in Hogg’s honour in 1804. 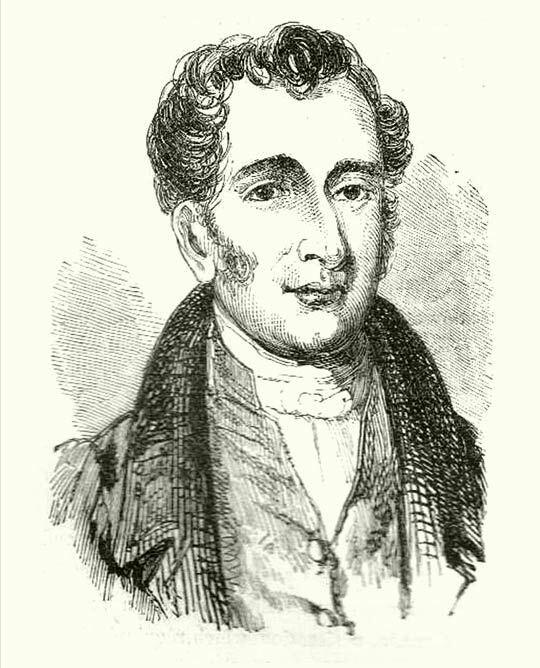 Galt’s works include essays, poems, novels and plays and he was first published in 1812. He was an acquaintance of Lord Byron’s and later went on to write one of the first biographical works on the man. Galt’s works include The Ayrshire Legatees (1821), The Provost (1822) The Entail (1823), and The Radical (1832). He retired to Greenock, a port on the Clyde estuary, in 1834 and died in 1839. Born in 1955, Val McDermid grew up in Kirkcaldy in Fife which is about 11 miles north of Edinburgh, as the crow flies, across the Firth of Forth. At the age of 17 she attended St. Hilda’s College at Oxford, the first pupil to do so from a Scottish State School. After graduating she became a trainee journalist in Devon and subsequently worked for papers in Glasgow and Manchester. 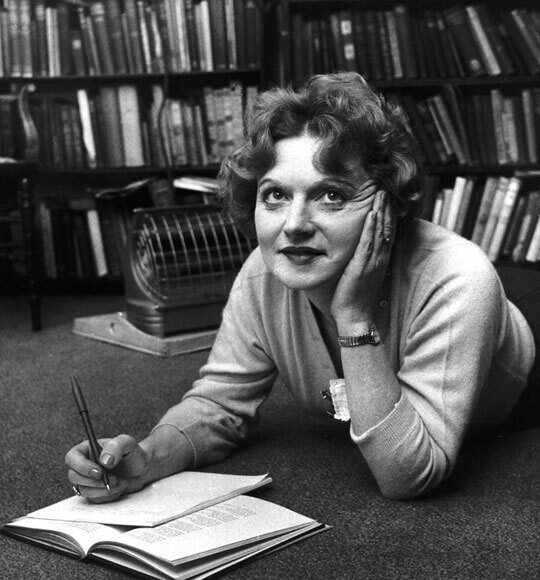 Her first novel, written when she was 23, was rejected by publishers but encouraged by a friend she rewrote the novel as a play and it was performed by the Plymouth Theatre Company. McDermid’s first published novel was Report for Murder in 1987. She continues to write incredibly successful crime fiction with her most famous characters, psychologist Tony Hill and policewoman Carol Jordan, being immortalised in the television series Wire in the Blood. McDermid also reviews for various British newspapers and writes for broadcast on BBC Radio 4 and BBC Radio Scotland. Liam McIlvanney was born in Kilmarnock, Ayrshire in Scotland. He studied at Glasgow and Oxford and subsequently lectured in English for ten years at the University of Aberdeen. His first novel, All the Colours of the Town, was published in 2009. Professor McIlvanney currently holds the position of Stuart Professor of Scottish Studies at the University of Otago. 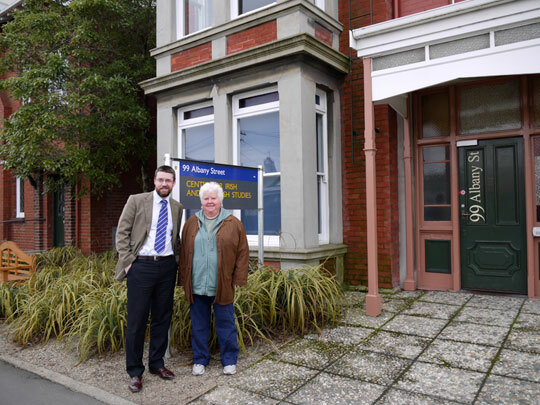 Val McDermid and Liam McIlvanney outside the Centre for Scottish Studies, August 2010. Arthur Ignatius Conan Doyle was born in Edinburgh, the third of nine children. 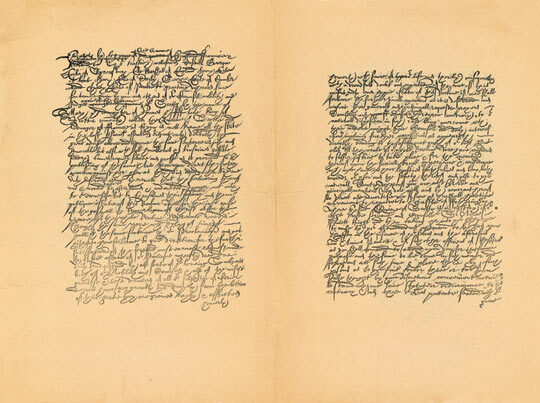 In the early years of his formal education, missing his family while attending boarding school, he sought succour in the works of Sir Walter Scott, a writer who is thought to have been an enormous influence on Doyle’s later works. Doyle attended Edinburgh University’s medical school, graduated MD in 1885 and began his career in medicine. He was first published in 1879 in the Chambers’s Edinburgh Journal and his first novel The Mystery of Cloomber, although written earlier in his literary career, was not published until 1888. Doyle’s most famous characters, Sherlock Holmes and Dr Watson, first came together in A Study in Scarlet, a story which was published in 1887 and which received generous reviews in The Scotsman and The Glasgow Herald. Throughout his literary career, Doyle was a prolific writer and in the years before his death he indulged his beliefs in Spiritualism- denial of death- and wrote many books on the subject. 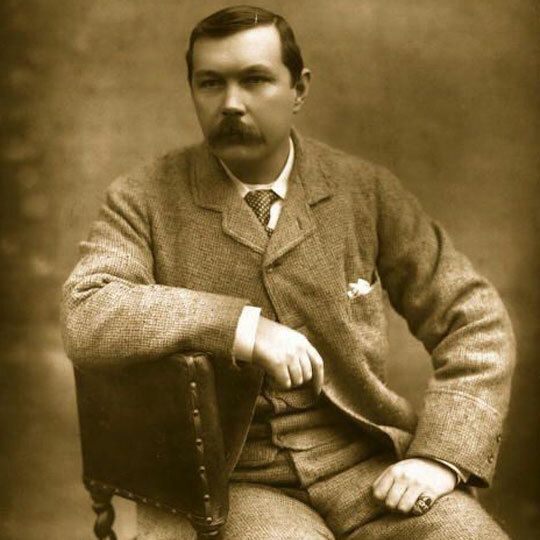 Sir Arthur Conan Doyle died in Sussex, England in July, 1930. 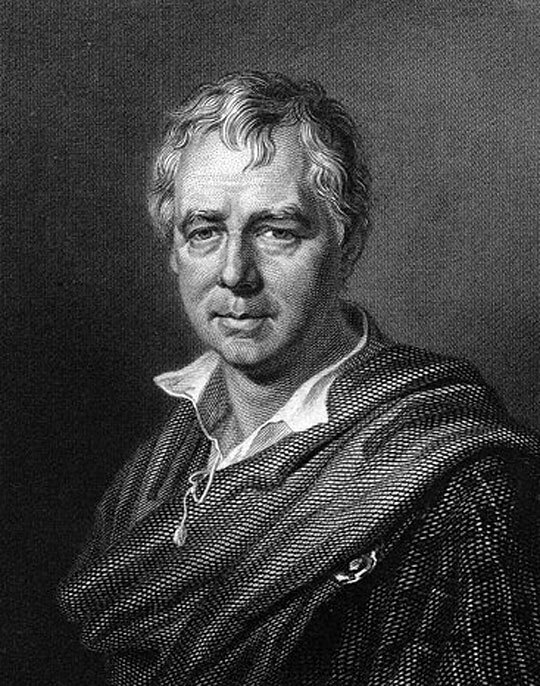 The poet and novelist, Walter Scott, was born in College Wynd in the Old Town of Edinburgh. Scott’s mother bore 13 children, six of whom, including Scott, survived childhood. 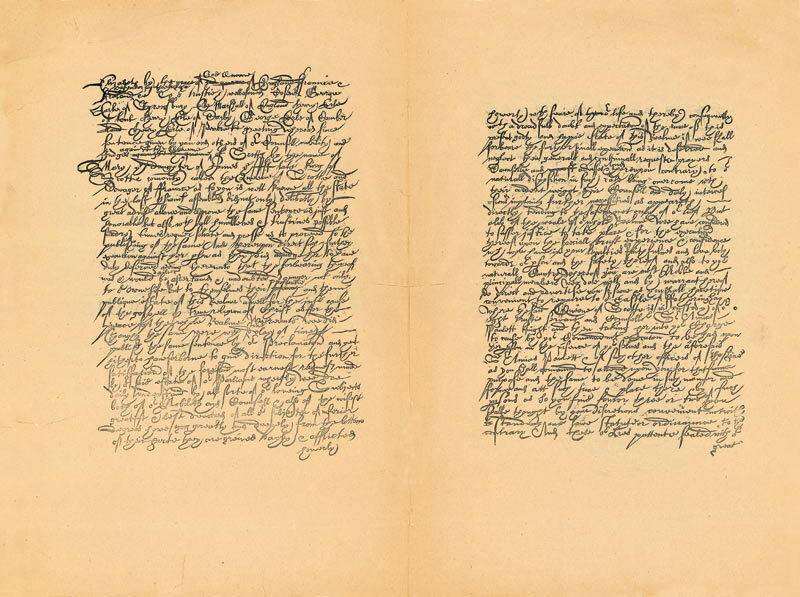 As a baby Scott contracted polio which left him with permanent lameness in his right leg, a disability which did not prevent him from leading an active life but one which may have contributed to his love of literature. At boarding school in Edinburgh, Scott read the texts of Caesar, Livy, Sallust, Virgil, Horace and Terence. Scott went on to law school and in 1792 passed the Scots law examination of the Faculty of Advocates and was admitted as an advocate. Scott was a very successful novelist even though he always published anonymously and of his 23 novels in total, his most famous include Waverly (1814), Rob Roy (1817), Ivanhoe (1819) and The Fair Maid of Perth (1828). Scott was also known for his poetry, for example The Lady of the Lake (1810). Sir Walter Scott died at his home of Abbotsford in Melrose, about 36 miles south-east of Edinburgh on the banks of the river Tweed in the Scottish borders. 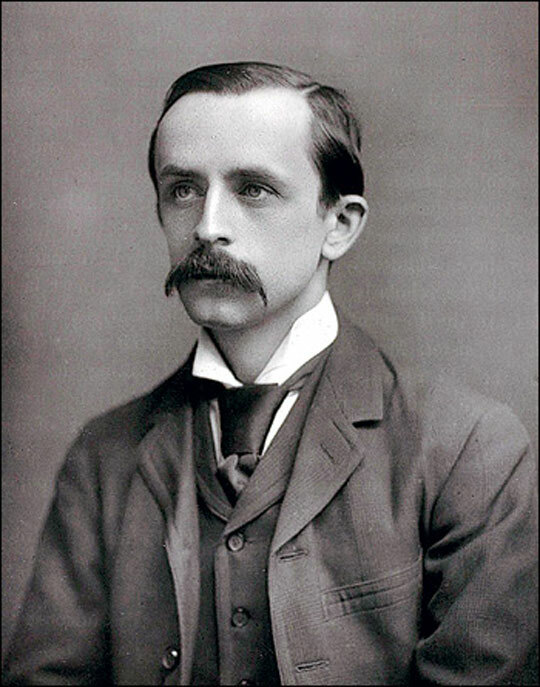 James Matthew Barrie was born in Kirriemuir, about 15 miles north of Dundee, the ninth of ten children. Even though his family were poor, Barrie was able to attend school and in 1878 matriculated at Edinburgh University and graduated with MA in 1882. Barrie began his early career as a journalist for the Nottingham Journal in 1883 but the journal folded in 1884 and Barrie moved to London in 1885. 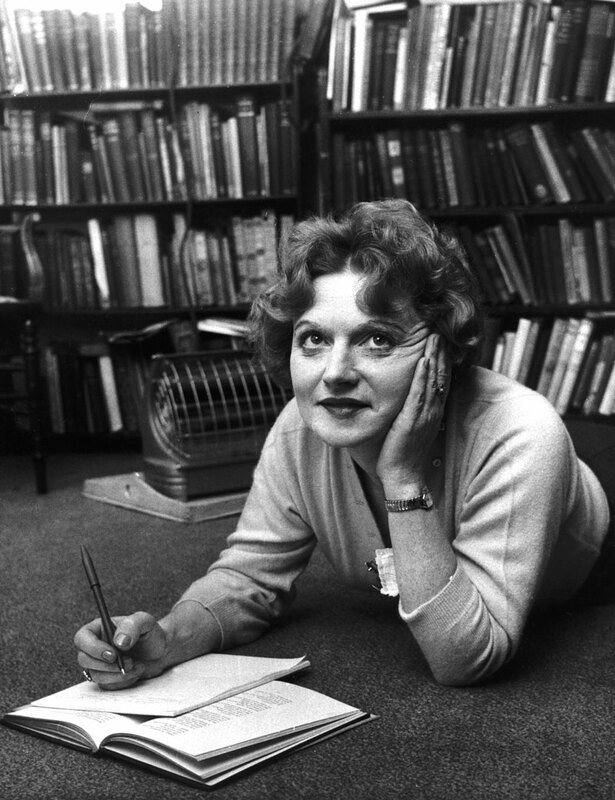 In the following five years Barrie published six books, many articles and reviews and in the 1890s was well ensconced as a popular novelist, selling over 200,000 copies in the United Kingdom and the United States. Barrie’s most well-known character, Peter Pan, first appeared in 1902 in the book The Little White Bird. Barrie also found success as a playwright and in the years 1901-1904 he wrote and produced Quality Street, The Admirable Crichton, and Peter Pan, the latter being the most successful and the play was performed for many years in London as a Christmas pantomime. Barrie died in London in 1937 and is buried at his birthplace of Kirriemuir in Scotland. According to tradition, the Flag of Scotland (a blue field with a white saltire) represents Saint Andrew, who was supposed to have been crucified on a cross of that form (called a crux decussata). Also according to legend, it is the oldest continuously used sovereign flag in the world, having been in use since AD 832. With kind thanks to the Scottish Shop, Dunedin. Mary Queen of Scots (1542-1587) was the daughter of James V of Scotland and Mary of Guise, and second cousin to Elizabeth I. Mary was a Catholic who had claim to the crowns of both Scotland and England. 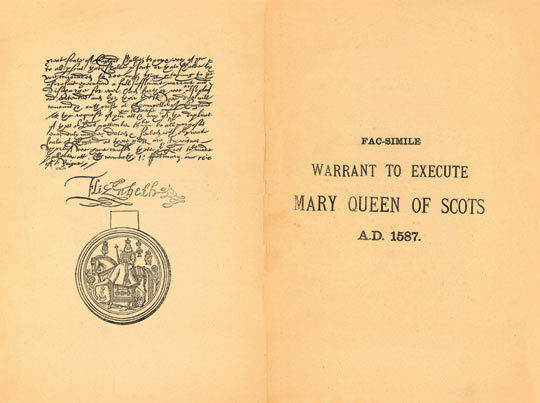 She was executed in February 1587 in Northamptonshire, after Elizabeth I, said to have been reluctant to sign the document, authorised her execution. In 2008, the only surviving copy of the warrant was bought by the Church of England for the sum of £73,000. 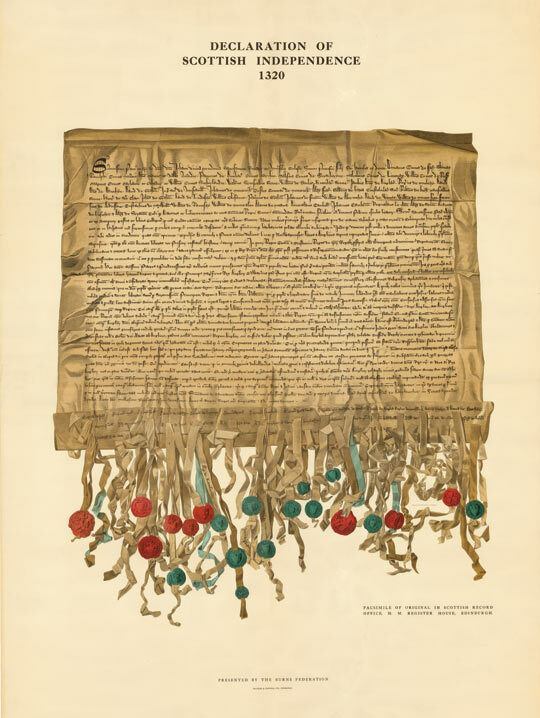 The Declaration of Arbroath is a declaration of Scottish independence, made in 1320. 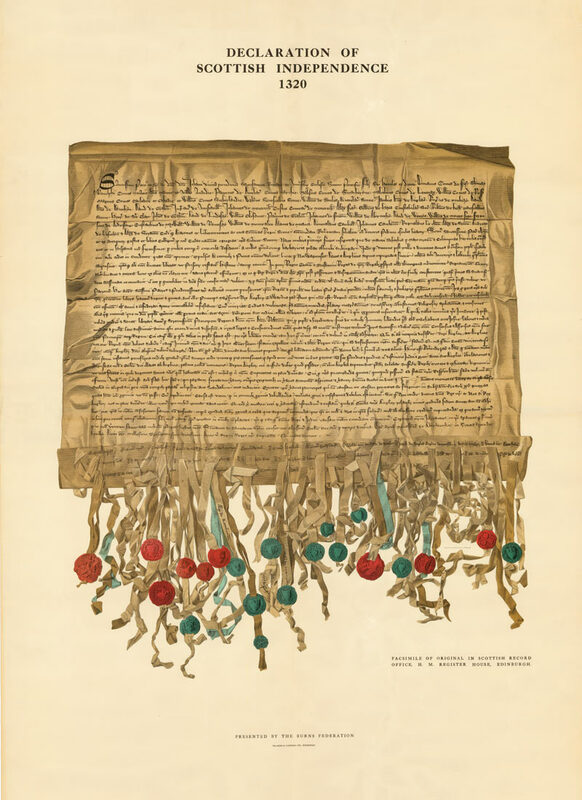 It is in the form of a letter submitted to Pope John XXII, dated 6 April 1320, intended to confirm Scotland’s status as an independent, sovereign state and defending Scotland’s right to use military action when unjustly attacked. Generally believed to have been written in the Arbroath Abbey by Bernard of Kilwinning, then Chancellor of Scotland and Abbot of Arbroath, and sealed by fifty-one magnates and nobles.